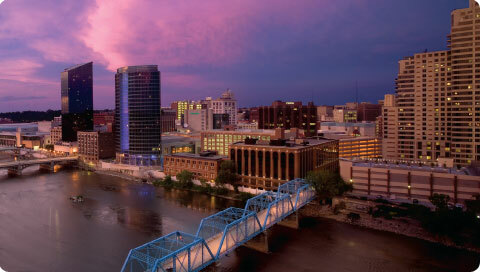 This week’s video is an amazing destination marketing organization’s (DMO) video promoting Grand Rapids, Michigan. Interestingly, it was made as a response to a Newsweek Magazine article which listed Grand Rapids as a dying city. This kind of video is now known as a Lip Dub – a term coined a few years ago by the founder of Vimeo – to mean a type of video that combines lip synching and audio dubbing to make a music video. It uses about 5,000 citizens of Grand Rapids including a marching band, football team, kayakers, a wedding party, pillow fighters, fire fighters, police officers and the Mayor, along with some carefully orchestrated pyrotechnics and a helicopter send off, all lip-synching to Don McLean’s “American Pie”. What is most amazing is it is all ONE shot. No cuts, no edits. Considering the length of the video and all the people involved, it is brilliantly executed. It’s compelling and fun and makes you want to go meet some of these good people in Grand Rapids! It is a well done production which means you are not distracted by any problems. Which leaves you to completely get absorbed it in – which is what it did to me. 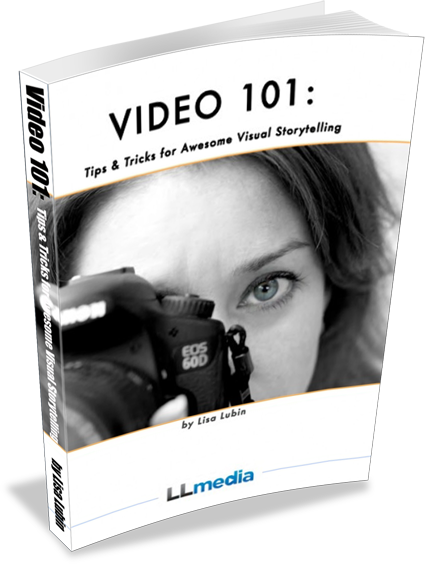 It does exactly what a good video should do – it grabs you and touches you emotionally. Why? People. The video cost approximately $40,000 to produce. All of that was donated by various people and businesses of Grand Rapids. And it paid off. It has now gone viral on YouTube with nearly 4 million views in just two months. Grand Rapids Lip Dub was produced by Rob Bliss of Rob Bliss Events and SEF video. Check out the behind the scenes making of this video which is just as interesting.